History – Indigenous Management Group Inc.
Indigenous owned company helping our Indigenous People, Communities, and Organizations throughout Canada for over 10 years with professional qualified staff. Established in 2007, Indigenous Management Group Inc. is committed to the highest standard of quality in all the work that we do. Our consulting team is made up of highly qualified individuals with professional academics and extensive experience working with Indigenous, federal, provincial and municipal governments, private sector businesses and government policy-makers.  Indigenous Management Group Inc. provides specialized business consulting services that are tailored to meet the individual needs of our clients. We provide a range of professional services including: financial advisory, co-management and bookkeeping services; community development, governance, capacity development, management action, strategic, economic development and business planning; organizational, business and training needs assessments; partnership building; project and program evaluation; research and analysis; and project management. Indigenous Management Group Inc. is committed to working with Indigenous people to help them reach their goals of economic self-reliance, effective management and community well-being. 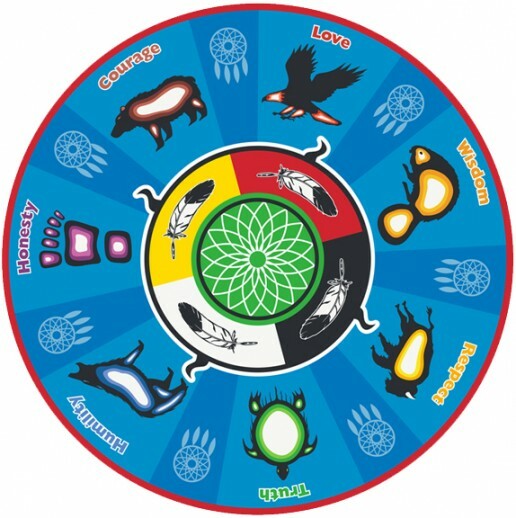 The Creator has given First Nations people teachings to provide guidance, comfort and support in our work here on “Turtle Island.” The teachings are important for all peoples as they lay out the fundamental wisdom of Indigenous peoples and their ability to live in harmony with the natural environments, and ideally with other inhabitants of this world. At Indigenous Management Group Inc., we are committed to incorporating this essential wisdom with the scientific tools and models of the modern world. Brought together, these two paradigms are able to provide a truly holistic approach, which generates valid data and program information, while at the same time remaining culturally valid and useful to the populations where it matters most, amongst our Indigenous peoples. To honour all of creation is to have respect. Courage is to face life with integrity. Honesty in a situation is to be brave. Humility is to know yourself as a sacred part of creation.